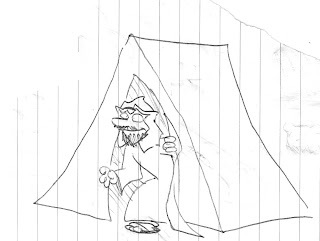 So today the Kaztes came by. 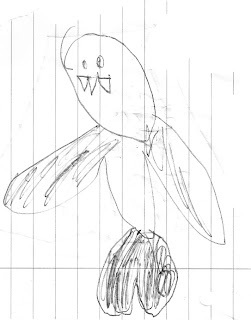 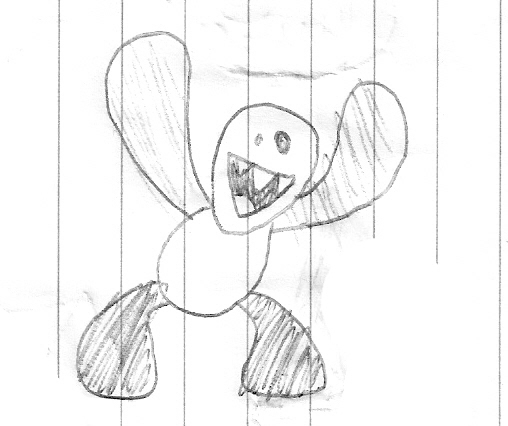 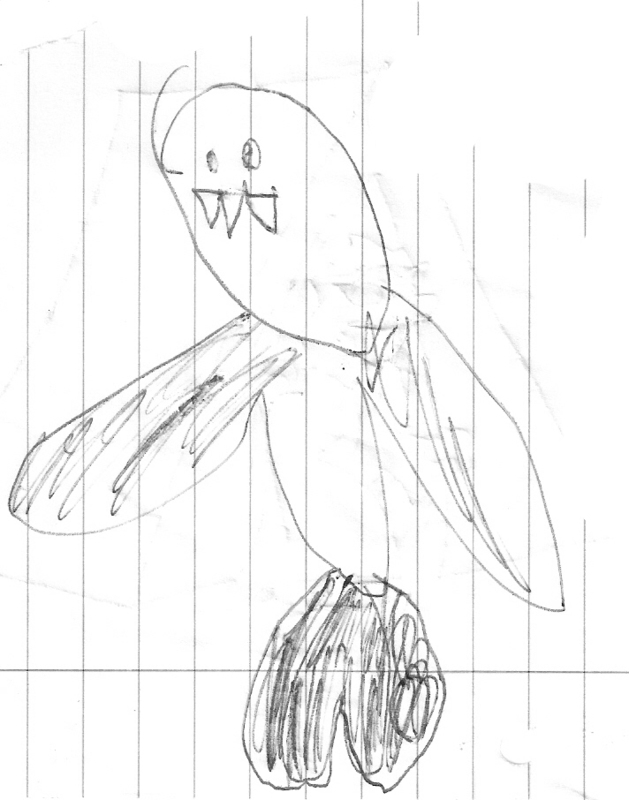 I told their youngest son to tell me to draw something. 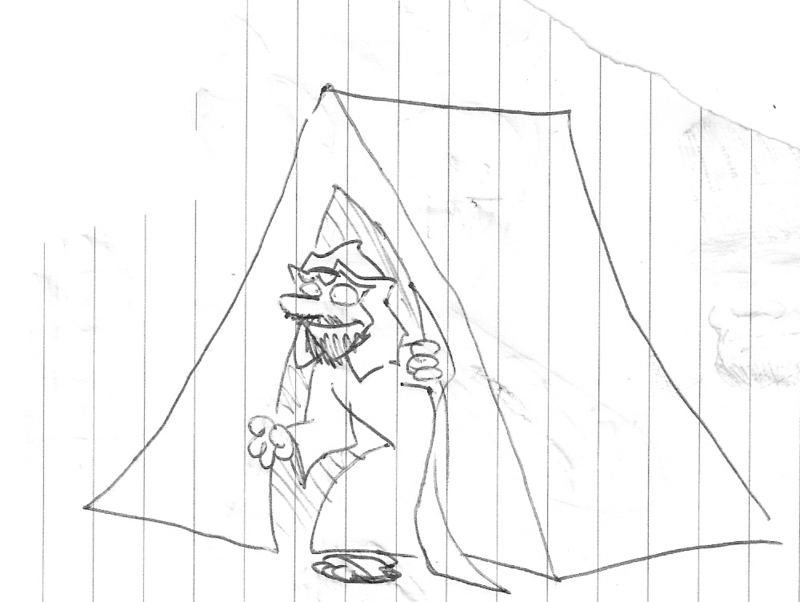 He told me to draw a man coming out of a tent. So then I put my own spin on it. 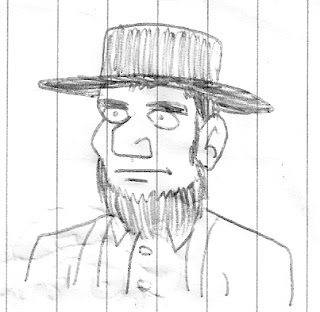 Soon afterwards the other Katz boy mentioned the Amish so I drew an Amish person. 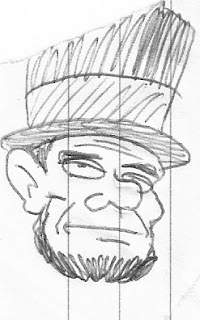 Then he remarked how much he looked like Abraham Lincoln so I drew Lincoln from memory.